The more things change, the more they remain the same. Indian e-commerce had promised to disrupt traditional Indian shopping by improving supply chains, modernizing delivery mechanisms and using technology to cut delivery times. But Flipkart, the biggest player in the space, is now headed back to the basics. In a bid to optimize its deliveries, Flipkart is approaching a decidedly low-tech player – kirana stores. Ekart, the logistics arm of online marketplace Flipkart has signed on a network of 700 corner stores across 28 cities as part of its alternative delivery program. As a part of this initiative, the company plans on powering last-mile delivery using personnel at the corner stores in a radius of 500 to 800 metres. Flipkart claims that this would improve the success of delivery attempts by 10%. That could translate into a significant number for Flipkart, which currently delivers over 3 lakh shipments daily. “The current tie-up with small corner stores, photocopy centres, mobile stores and internet cafes gives us greater scalability to serve towns, which give small volumes of 25 to 30 orders per day and helps the corner stores augment their income at a small premium,” said Neeraj Aggarwal, vice-president of operations at Flipkart. He added that out of 14% of Ekart’s volumes that are routed through the alternative delivery model, half was directed to the corner stores in catchment areas. This delivery model also assumes significance as Flipkart moves from being a site mainly meant urban India and aims to penetrate its Tier 2 and Tier 3 cities. 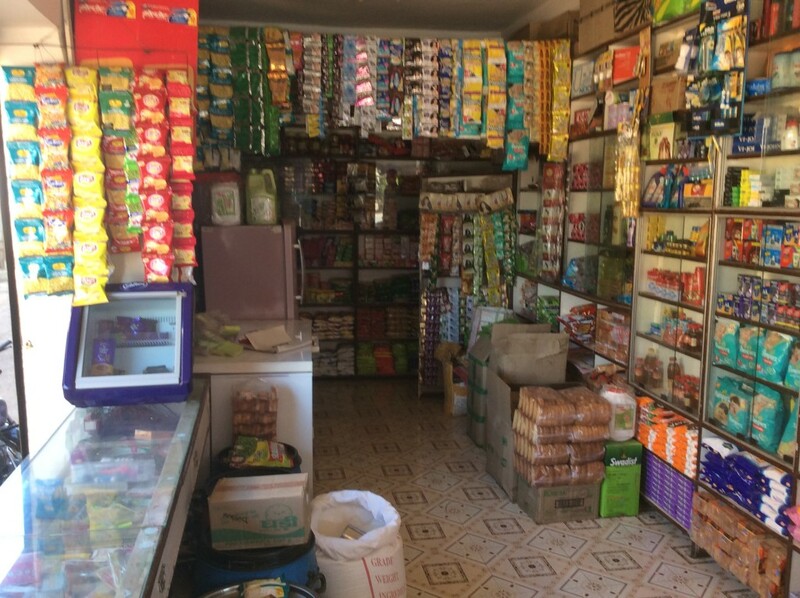 Kirana stores are still the focal point for shopping in these areas, and with their local knowledge of the community, can help Flipkart make its deliveries more reliable. This kirana approach seems to be a happy marriage of technology and tradition – and perhaps shows that e-commerce in India is not merely aping western models, but is acquiring a flavour that’s all its own.